The Food Alphabet and More: Eyes on you Sides!!! P33 Sides on Thursdays at Wingstop! Eyes on you Sides!!! 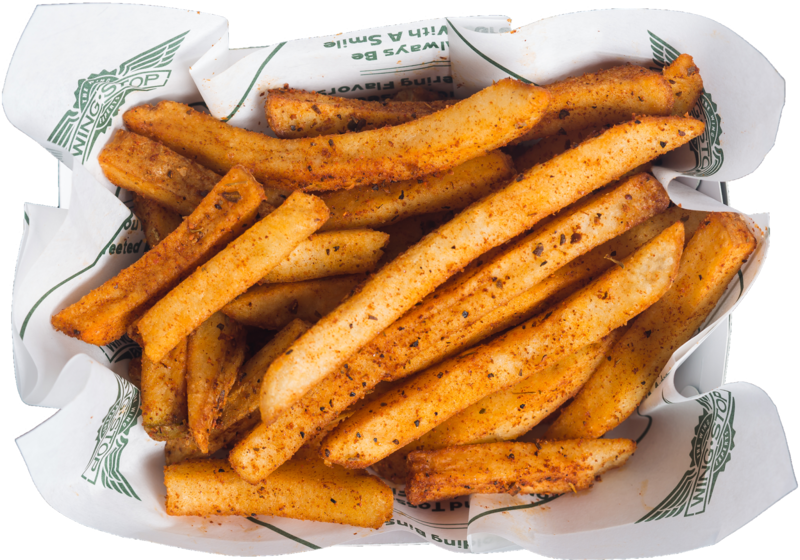 P33 Sides on Thursdays at Wingstop! 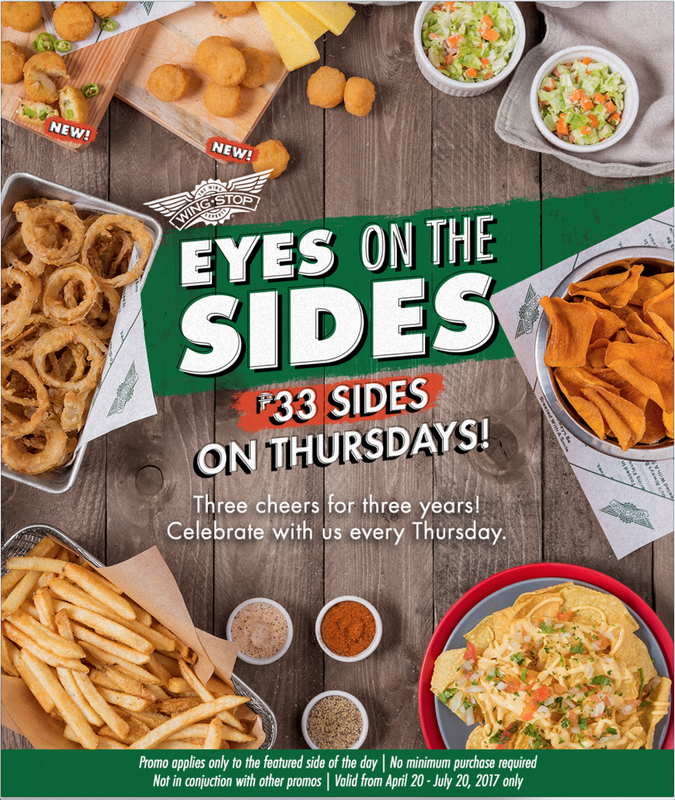 P33 Sides on Thursday celebrating Wingstop's 3rd Anniversary!!! Wingstop makes your Thursdays more exciting with P33 Sides! Celebrating their 3rd year in the Philippines, Wingstop brings back the Eyes On The Sides promo! Enjoy P33 sides every Thursday from April 20 to July 20, 2017, that's less than half the price for most of the ever-popular sides! Whatever your cravings may be, Wingstop has got you covered! 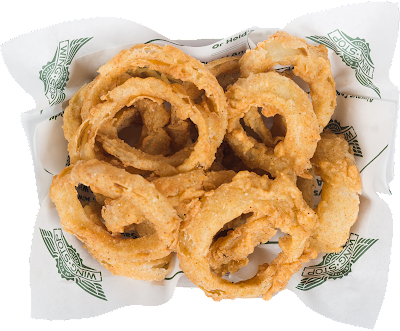 Wanting some Onion Rings? Craving for some Nachos or fries in seven delicious flavors, Wingstop has got a Thursday for each of your favorite sides. There will be 14 featured sides for a total of 14 Thursdays, so there's always something new to tickle your taste buds with. Enjoy them with your favorite trademark wings or just enjoy them for your snacking. Can't wait to get my hands on my favorite onion rings and cajun fries! 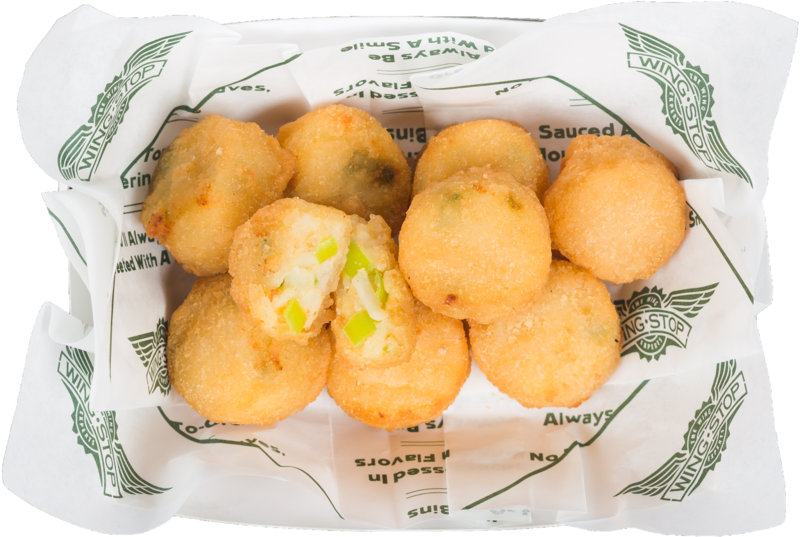 And if you think you've already tried them all, think again as Wingstop introduces two new sides - Cheddar Poppers and Jalapeno Poppers. 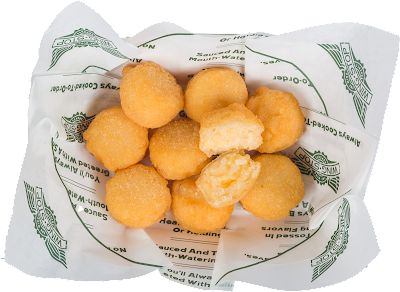 There's no limit to your order of the featured sides so bring the whole family along! For more information, visit wingstop.com.ph, Like Wingstop Philippines on Facebook and Follow @wingstopph on Instagram.